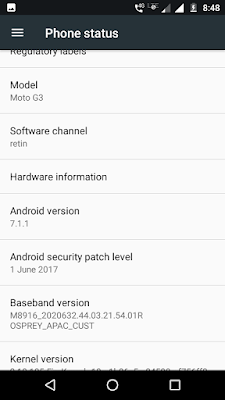 Moto G3 Gets Nougat 7.1.1 In The Form Of A Ported Stock Rom - AndroGuider | One Stop For The Techy You! Moto G 2015 (third gen) is a great device and it still is, but Motorola won't be updating the device to Nougat. As compared to the Moto G 2013 (first gen) and Moto G 2014 (second gen) - both of whom got two major Android updates - the Moto G3 was only updated once to Marshmallow. Even though Moto G3 won't be getting the official Nougat upgrade, the device can still run Nougat courtesy of custom ROMs. 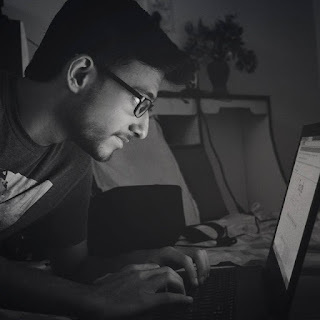 XDA senior member althafvly has made a port of the stock Nougat based ROM for the Moto G3. The stock ROM has been ported from the Moto G4 Play and X Play which were officially updated to Nougat recently. 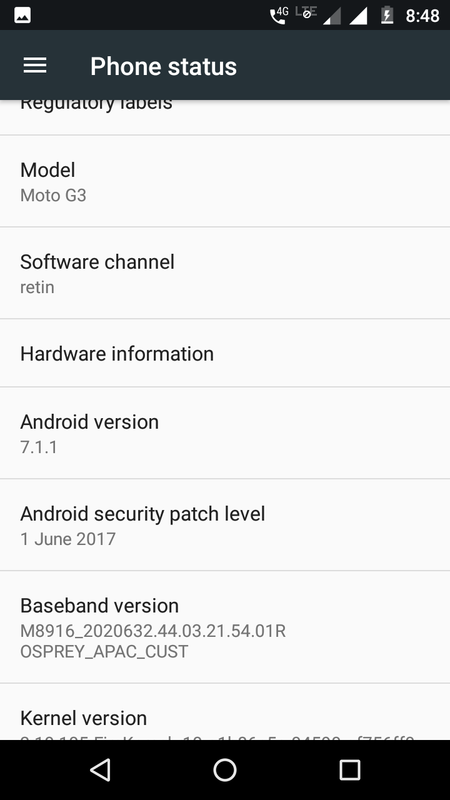 The ROM is based on Nougat 7.1.1 and also includes the June security patch. Here, we are talking about a ported ROM, so yes, it has some bugs, which means it is not stable right now. The functionalities which are not working include - flashlight toggle, video recording and Moto Actions. The developer has asked the users to report if there are more bugs. While looking at the comments on the XDA thread we saw some issues regarding WiFi, so definitely the ROM isn't stable to be a daily driver. It is worth noting that to install this ROM one must have an unlocked bootloader and a custom recovery. While this ROM will get you Nougat on your G3 but knowing about the bugs, we ask you to flash it at your own risk and the developer has also said so. Here's the link to the XDA post which also has all the instructions to flash it step by step.